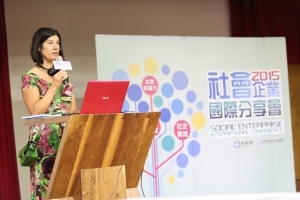 During September, I was invited by the Taiwanese government to speak at 2 conferences over 2 days in 2 cities – the capital Taipei and another big city in the centre of the island – Taichung. It was a bit of a whistle stop tour, but ably enhanced by a steep emersion into Taiwanese life from my guide and translator Tracy Chee, who in fact turns out to be Malaysian, with cousins who run the Wet Wok in Plymouth, so small world indeed! I was pretty tired the first day I arrived, having just flown back to the UK from a holiday cycling in Southern Albania and then straight out to Taiwan the next day. The cultural contrast was immediate – high rise, manic urban activity (Taiwan) vs an agrarian laid back mountain village lifestyle (Albania). However, I was to find that there were some similarities. The other side of the island features many mountainous areas where the economy struggles and the locals suffer from poor access to education and jobs. Social enterprises are providing a vital opportunity to gain employment and an income for these people. Taichung was the first destination. My hotel room suggested (I was on the 19th floor) that we might be going to a high rise block of a city full of skyscrapers. However, I was pleasantly surprised when we arrived at the venue which turned out to be an old wooden winery which has been converted to a conference venue within Taichung Cultural & Creative Industries Park. 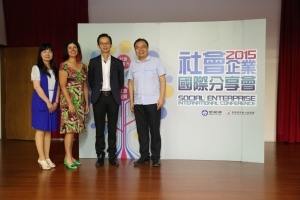 There was a large audience comprising a mixture of social enterprises, students and those interested in social enterprise. For the morning session I was pleased to meet Anthony Wong who works in policy for a Hong Kong based social infrastructure organisation, he was talking about social impact measurement. 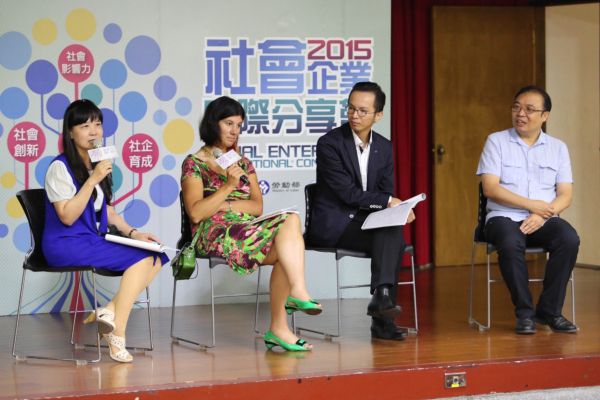 My main talk was in the afternoon, for which I had been asked to focus on social impact as well. 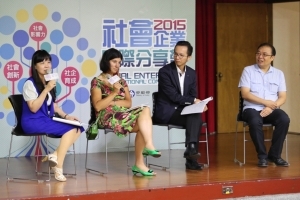 I tested the waters to find out who was actually running a social enterprise. A few people put their hands up but it seemed that the audience was mainly at very early stages in their journey. 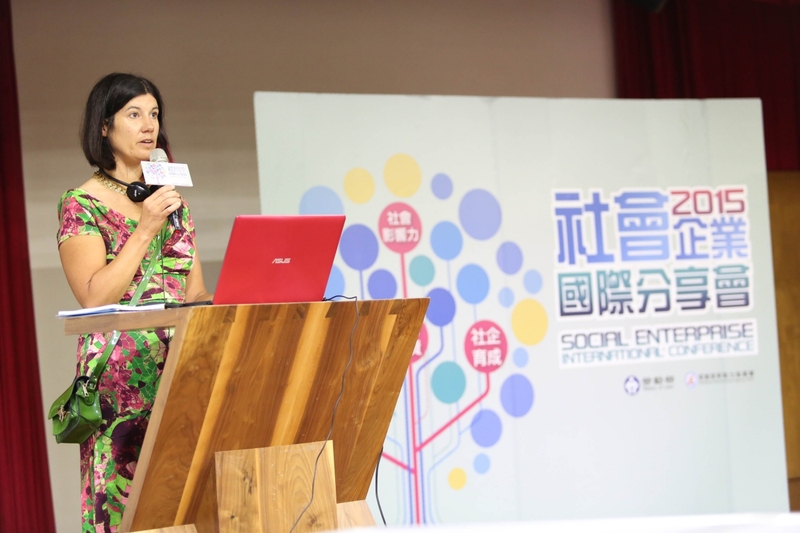 I therefore concentrated on talking about how social enterprises can show that they are making a difference right from the beginning. I used our Social Enterprise Mark holders as practical examples. I gave them some concrete case studies from Art4Space, who have run a brilliant project called ‘Birds Fly to Africa’ where British school children have designed mosaics that have been constructed and sent out to African schools alongside building new classrooms. I also talked about some more technical demonstrations of social and environmental impact, where the Car Club Co-wheels has worked with other car clubs to show the environmental and social difference that they have made collectively. 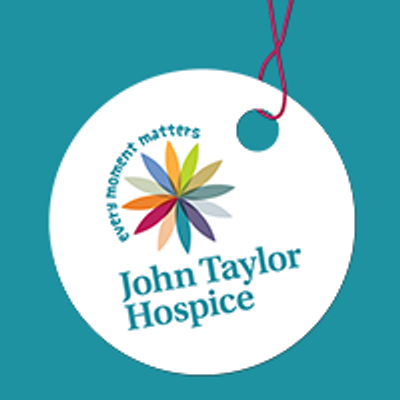 Lastly I talked about Social Enterprise Gold Mark holder John Taylor Hospice and its excellent social impact story. They have looked at all aspects of their work and categorised their impact in a very logical way, e.g. overall impact such as doubling the amount of care that they give as a social enterprise and local impact, volunteering impact etc. There was interest in these case studies as well as interest in the concept of labelling. After the conference, we then went on to visit a local project that helped disabled adults learn how to exploit and hone their artistic skills in order to generate an income for their families. The work was really outstanding. I wanted to buy a picture but it wouldn’t fit in my suitcase. We then travelled by high speed train to Taipei – a very efficient journey and so much faster than going by car. I think our train operators could take some lessons in this respect! The next day I still hadn’t adjusted to Taiwanese time and ended up over-sleeping. Luckily the room maid came and woke me up 20 minutes before I was due to meet the driver. I went with Tracy, my guide, over to the Taipei New Horizon which is part of another regeneration area. We had a look around the old buildings, which were arts, exhibition and café space, again very well and sympathetically restored. I loved some of the art work that was on show and nearly ended up in the Chinese Painting Conference which was running alongside in the centre rather than the Social Enterprise one! I had the benefit of talking to my co-presenters and moderator before the session over lunch. I learned more about the difficulties encountered with supporting immigrant brides from other parts of SE Asia as well as the challenges of the less developed areas of the island. 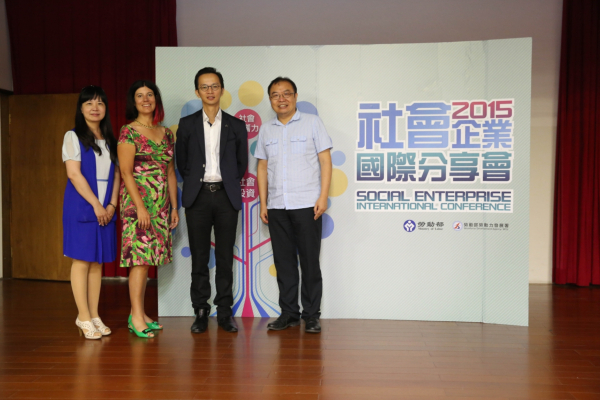 My speech itself went down well and we were joined by the Minister with Portfolio Professor Joyce Yen Feng who actually teaches social enterprise in a Taipei University – so she was very well briefed. A number of her students were in the audience too, so maybe her arrival triggered the high turnout? Time was limited for discussions but there again was a lot of interest in how the Mark operated and I learned that there is a proposed similar scheme in China. All too soon it was time to say goodbye to my new friends. I have to say I was very impressed with their commitment and the government’s commitment to social enterprise. The gap that I identified is the real in depth business support for social enterprises to grow. We have seen a decline of this in the UK and this continues to be a problem for new starts, and I detected a bit of confusion about where to start. 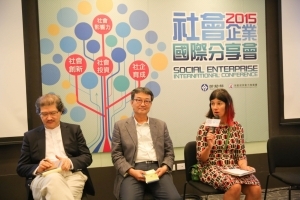 At one stage I got asked to define social enterprise vs social economy! It is very confusing for those starting out – social impact, social value, social business, social innovation etc etc!! Before I got my flight home, Tracy kindly took me to view Taipei 101 – this used to be the world’s tallest building. It was amazing and although we didn’t have a chance to go up it the shopping centre full of top designer stores challenged the senses. I will definitely be returning to Taiwan, but not to go designer clothes shopping! 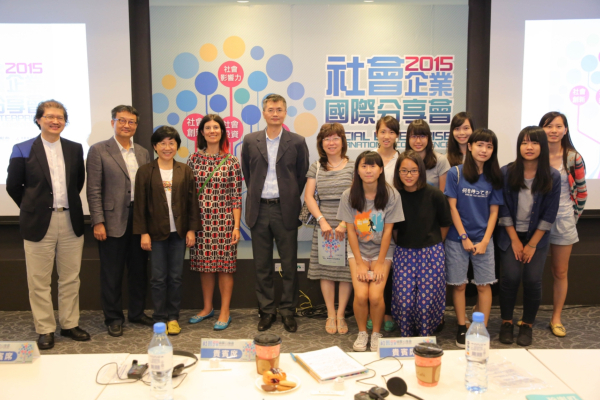 Many thanks to the Taiwan government for inviting me.